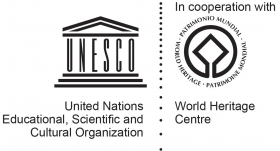 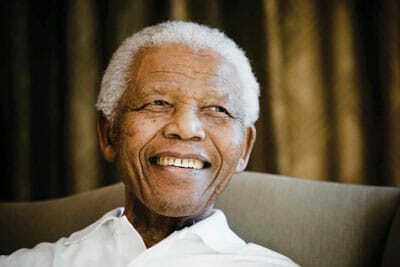 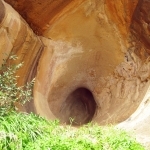 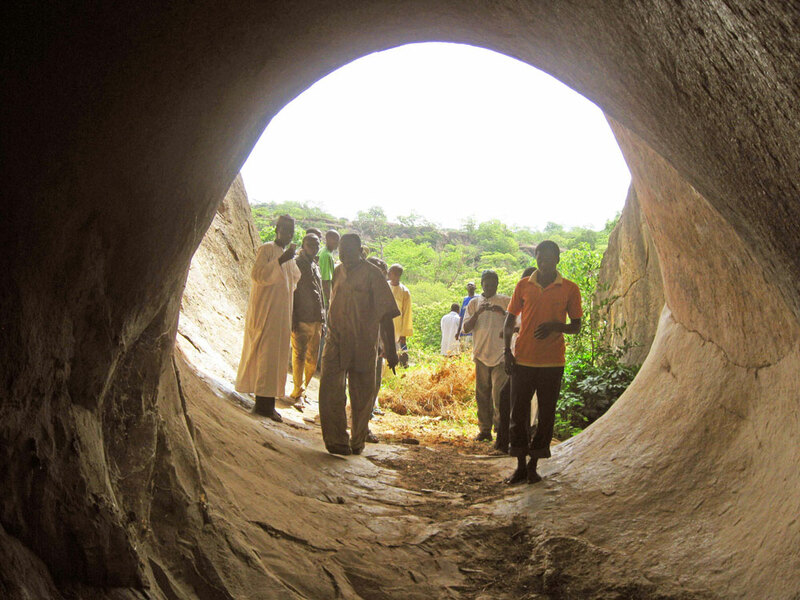 Nigeria is a huge country that is known internationally for its cultural treasures. 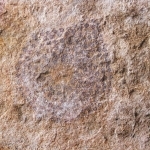 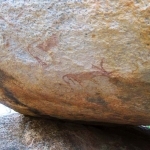 It’s therefore not surprising that it should have important rock art. 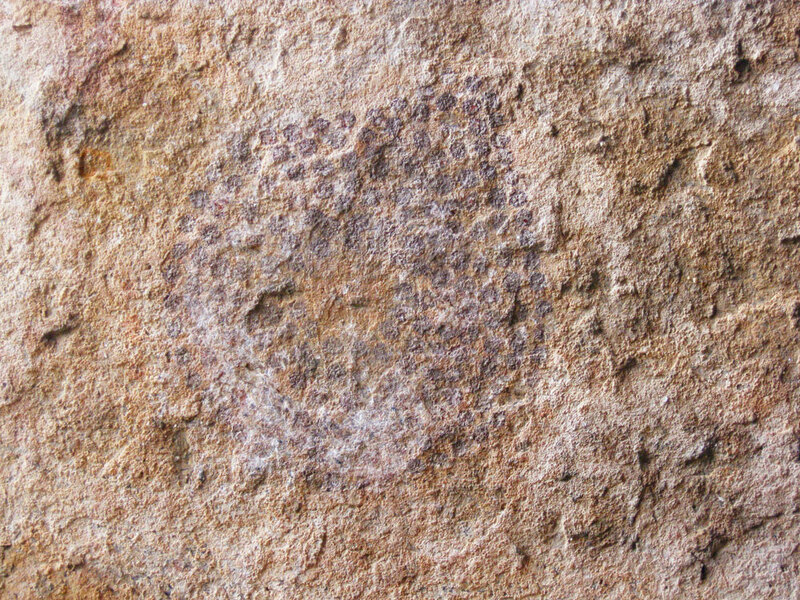 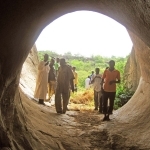 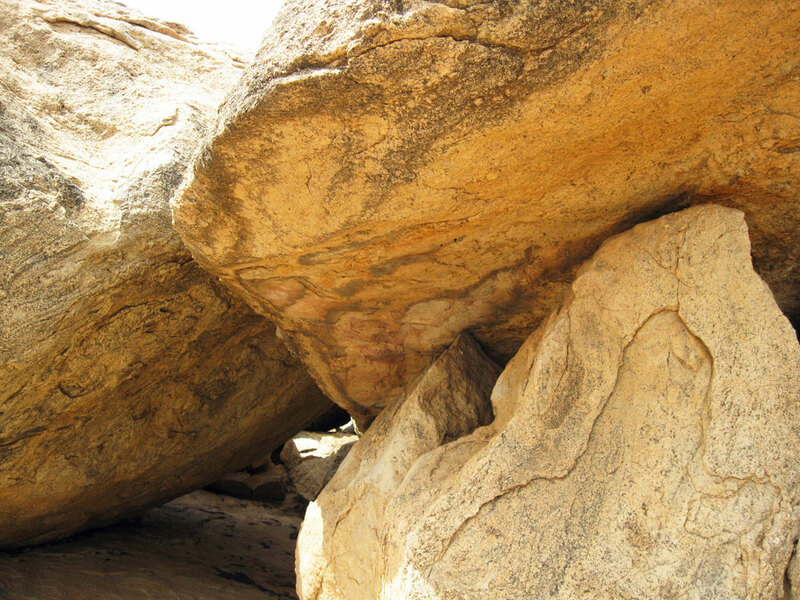 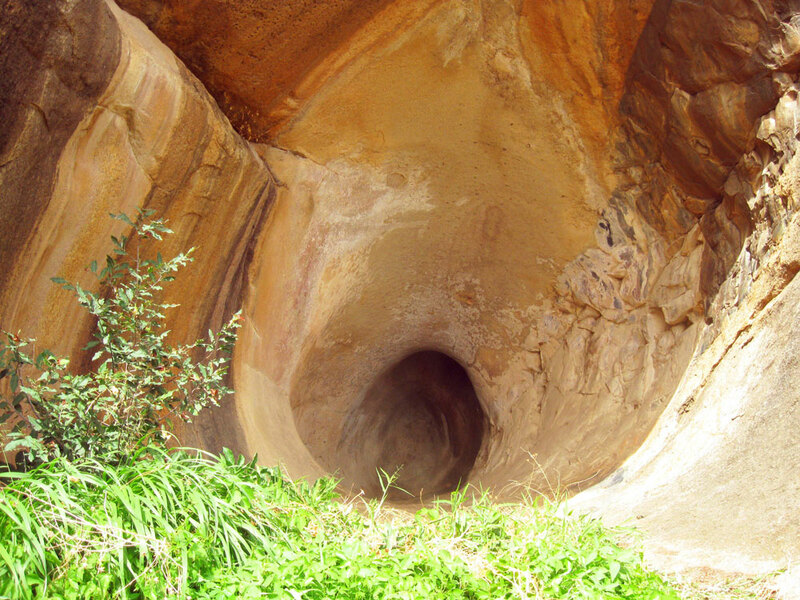 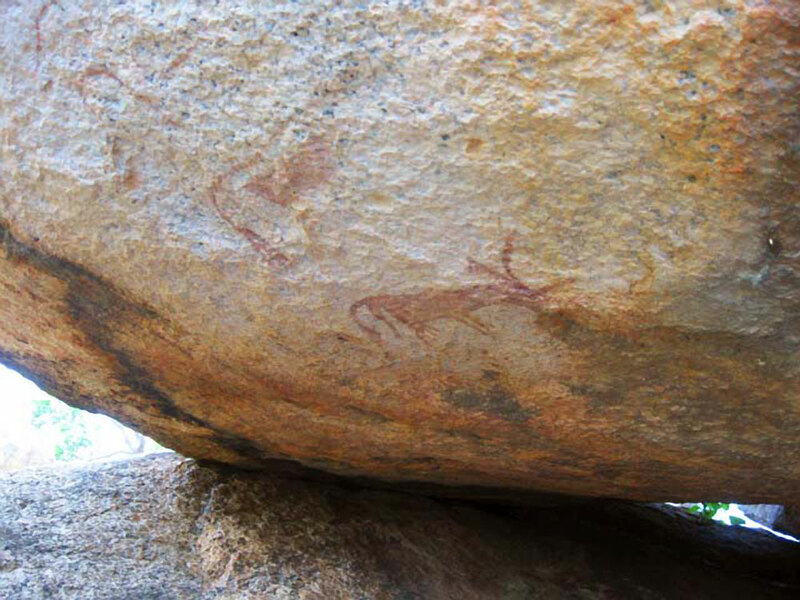 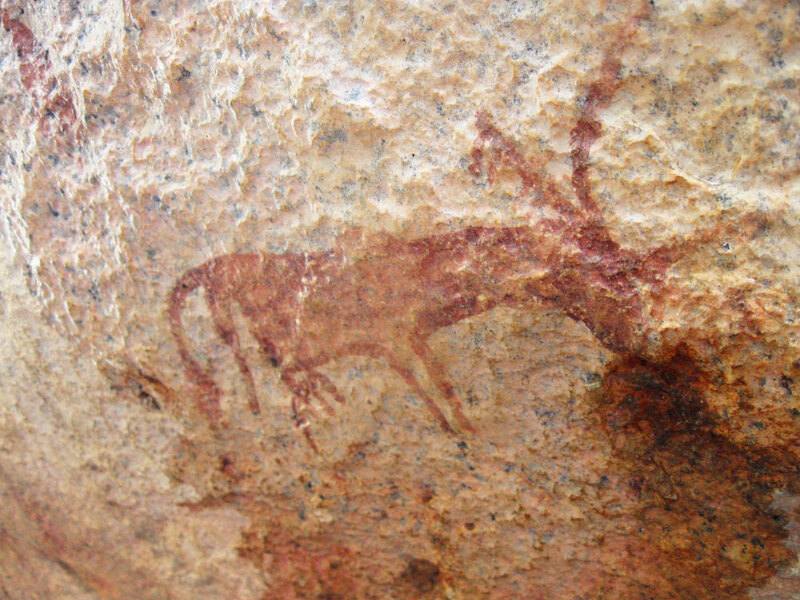 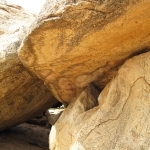 Of its many rock painting sites, Dutsen Habude near the historic town of Birnin Kudu in Jigawa State, is probably the best known. 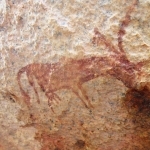 These Neolithic pastoral paintings are probably several thousand years old and there is also a rock gong at this site. 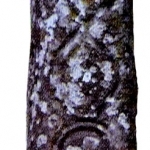 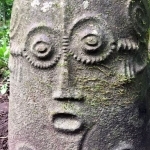 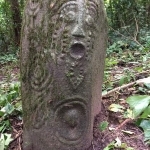 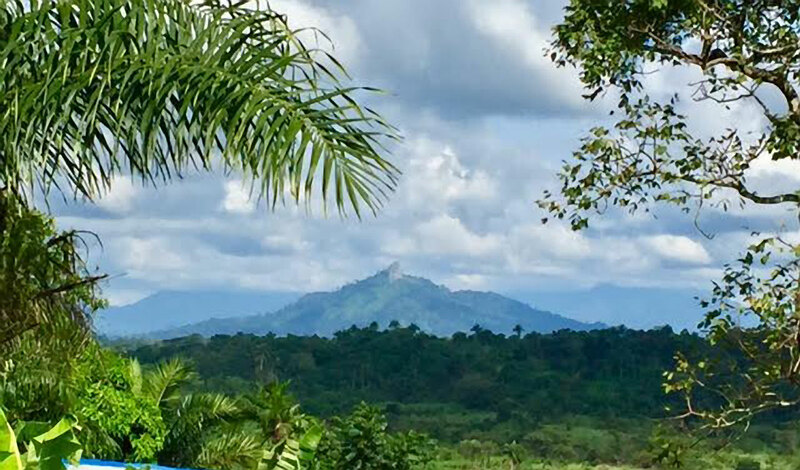 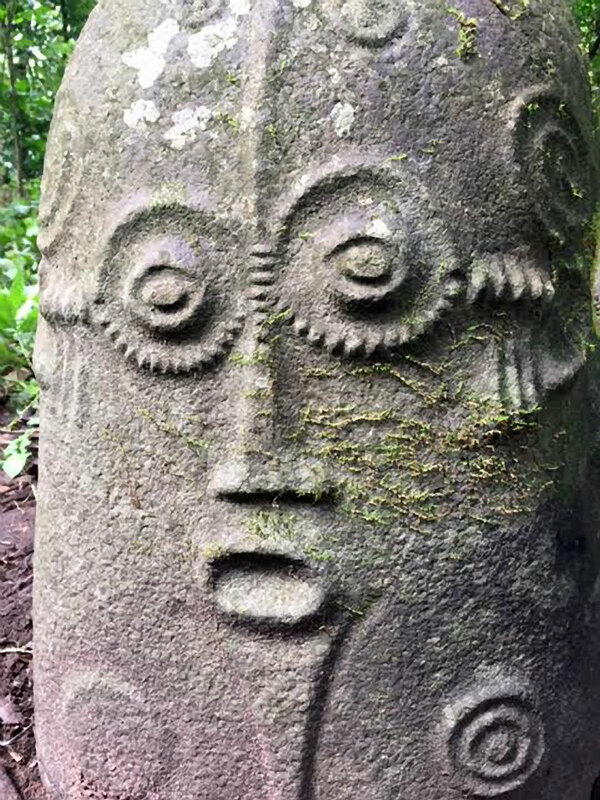 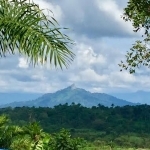 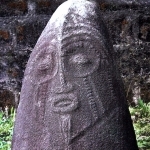 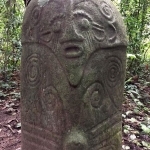 In addition to rock painting and engraving sites, there are the Cross River Monoliths found north of Calabar in Cross River State, also known as the Ikom Monoliths. 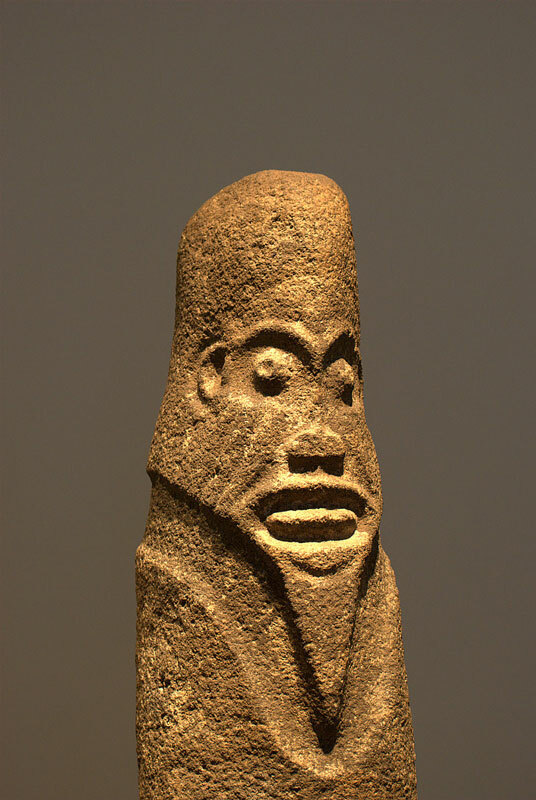 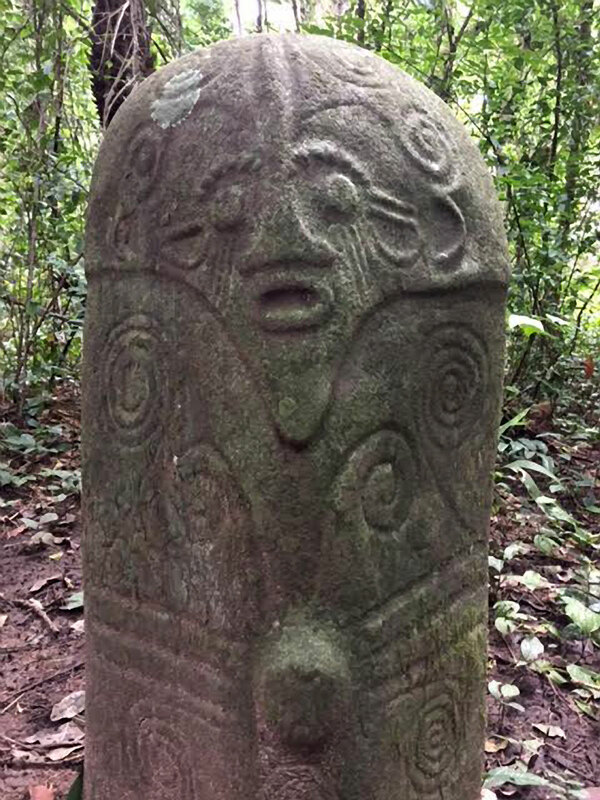 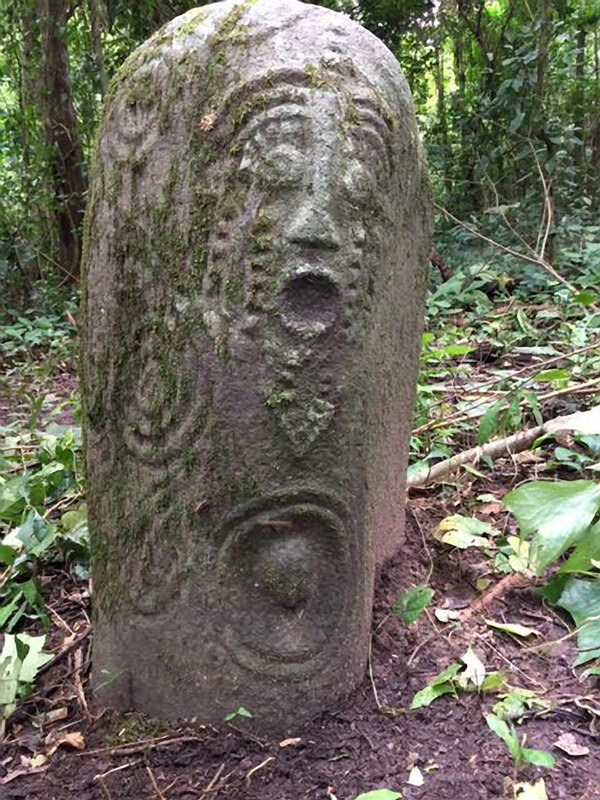 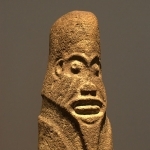 These anthropomorphic and phallic monoliths may be 1,500 years old and represent powerful ancestral spirits for which the local people still make offerings. 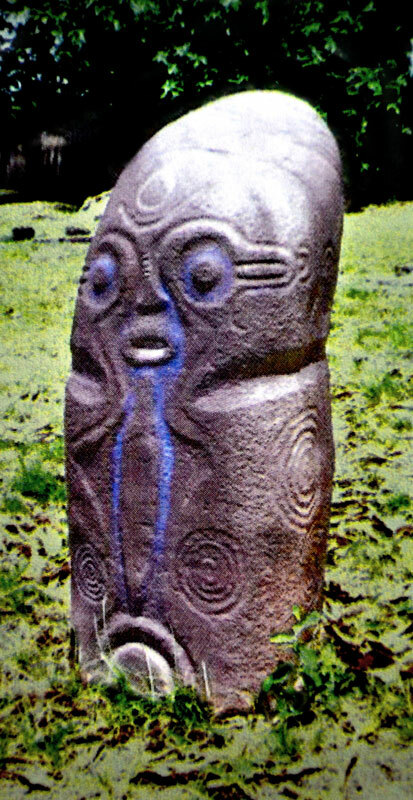 (For more information on the Ikom Monoliths see TARA News and TARA Publications (Booklet). 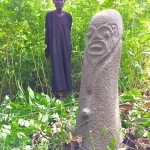 Then in southern Nigeria in Yorubaland, is the remarkable Osogbo Sacred Grove site, a UNESCO World Heritage Site, famous for its mysterious carved stone figures. 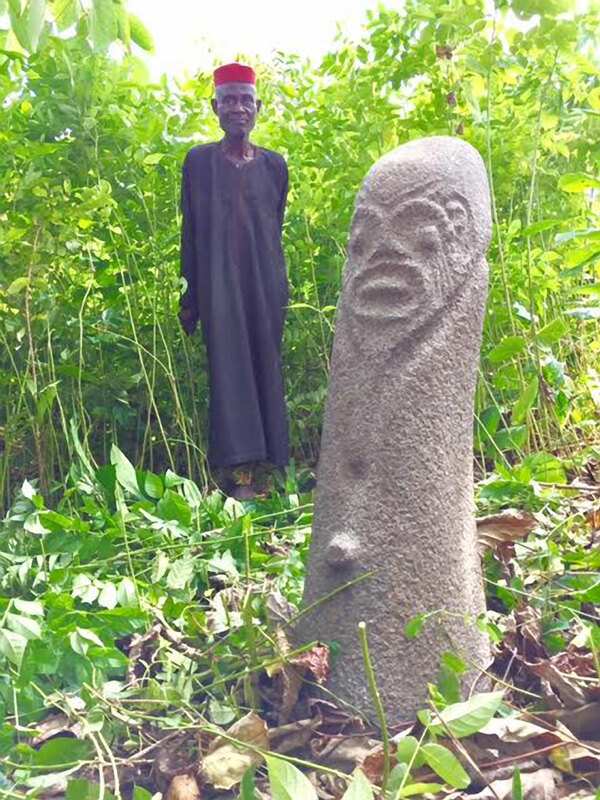 This is one of many such sacred groves in Yorubaland, but most of the others have fallen into disrepair and been neglected. 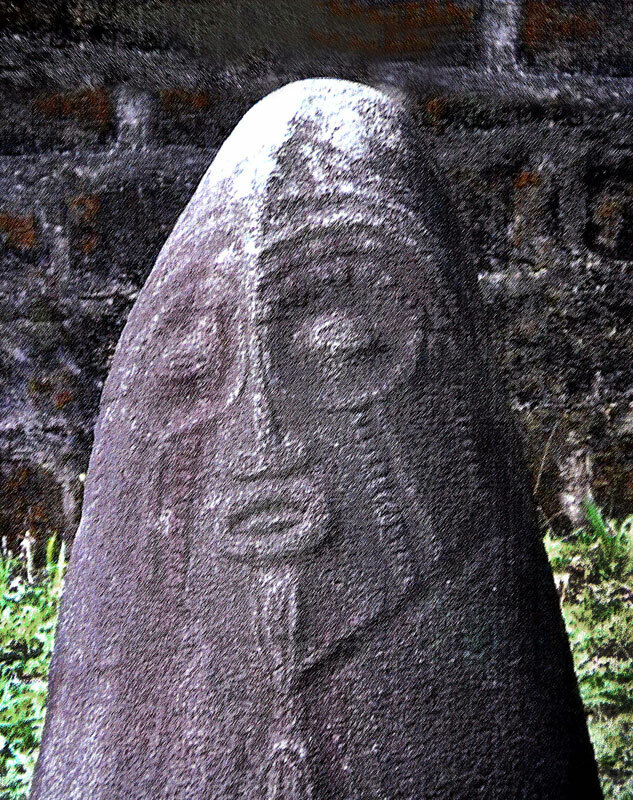 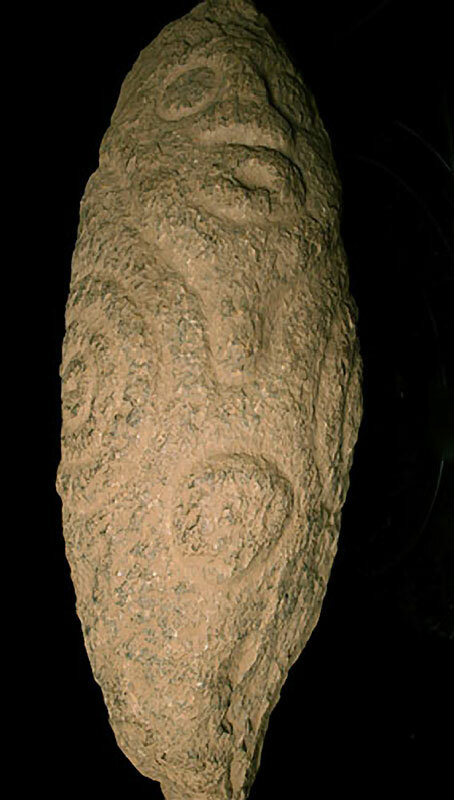 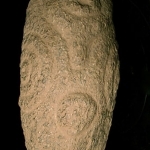 Of the most well known and threatened forms of rock art in Nigeria, the Ikom Monoliths rank high, comprising more than 300 upright, carved stones in Cross River State in Southern Nigeria. 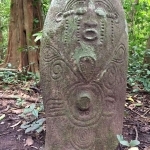 Varying in height from one to two metres, many of the monoliths are grouped in circles facing each other. 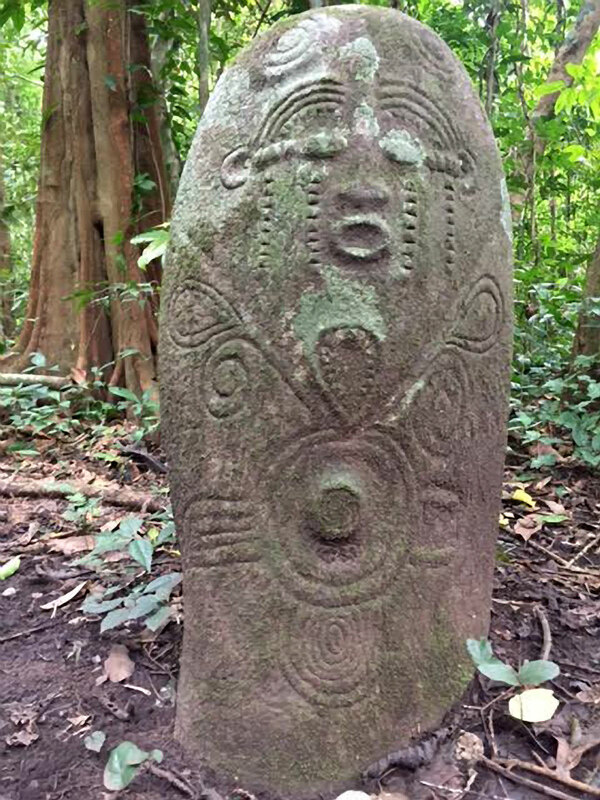 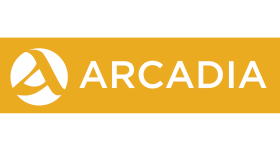 Oral histories of the region attribute the monoliths to the earliest residents of the area. 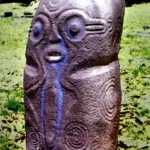 The monoliths were included in the 2008 World Monuments Fund Watch List of heritage at risk due to the many threats they face.